5:43 AM - To call this a road would be a gross exaggeration. A flattened dirt path just wide enough for vehicles to pass. who are little more than extended acquaintances from work. A karaoke machine serves as an ice breaker as we pass around songbooks. We used to be stuck in the same room together. Now we’re stuck in the same van. Together, we are alone and vice versa. there’s little more to do than get out, take a photo, and get back in. Next, photos with sand dunes. I remember the van more than the destination. Memories of a van and photos for Facebook. I was here. Look, I’m smiling. 3 days of small talk and a thousand selfies. The hotel does not have a photo. It's dark, dank, and haunted. Ignore the growing stains in the ceiling. The random scratches at night. The blood in the cabinet. I’d prefer the safety of the van. 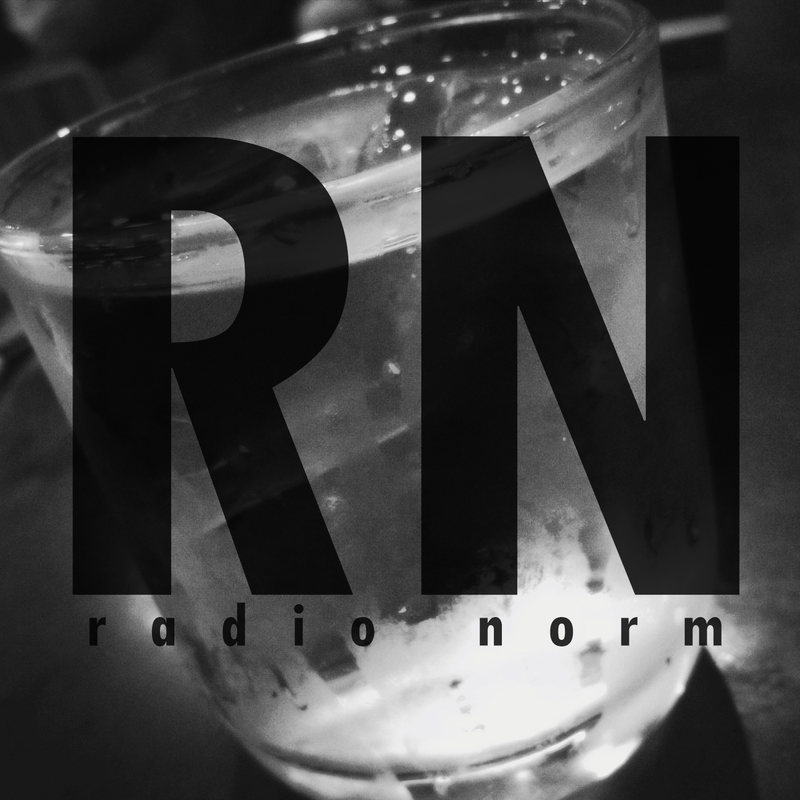 This was Radio Norm signing out.